Adam Schefter On the Raiders picking Dennis Allen as their next head coach. Walker the Next to Go for the Raiders? 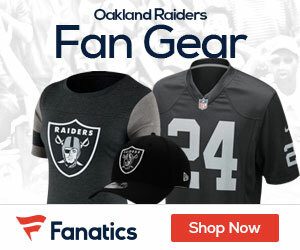 Raiders Ready to Waive DeAngelo Hall?